A woman over 60 who is willing to tell you all about it…. Remember the TV series entitled “Family Ties”? I don’t have many of those. The reasons are varied, some known to me, others still (and might remain) buried deep inside the footlocker of my family’s history. But those issues are not my point here. Recently I attended the funeral of an uncle, my mother’s older brother. At that coming together of friends and family to honor his memory and life, I met relatives that I didn’t know until the introductions were made that day. They are not distant kin, either; they are the children of my first cousin, the cousin I lived with my senior year in high school. Where have we been the rest of our lives? Family isn’t always blood, either, right? I also ran into–quite literally–one of my best friends from that same senior year. Heaven knows, there aren’t many of those for me, military brat that I was. She and I hadn’t had any contact since then. Almost 50 years ago. Once we arrived at the gravesite for the service that day, my cousin pointed out our grandparents’ resting place, right next to that of this same uncle’s wife. My aunt, one of my favorite people ever. 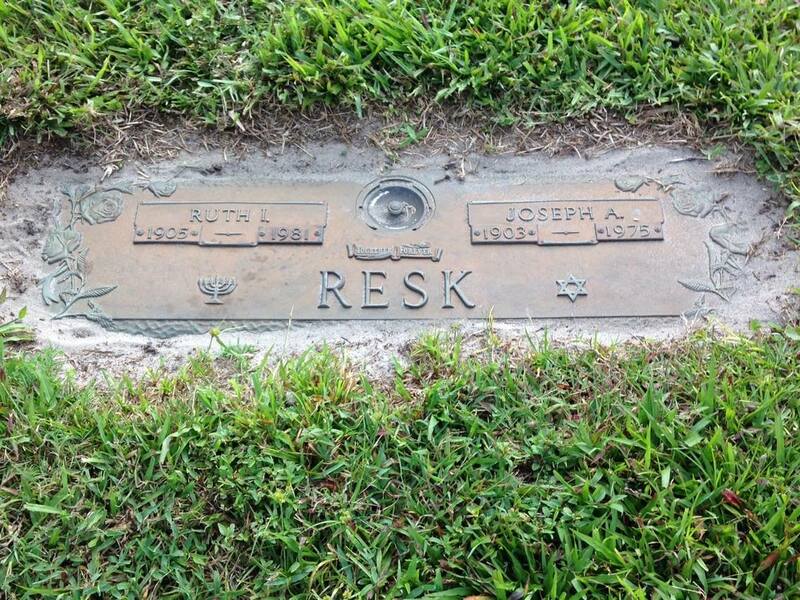 And this was the first time I had even seen their resting places, or even known where they were. I hadn’t attended their funerals, a fact that shames me now. Even sadder is that this familial amnesia continues for my adult daughter. She has little knowledge of these family members, something I would love to rectify with a road trip soon. A long one, to be sure, but better late than never. Family ties have significance far beyond this moment, the one when we’re angry at a member of the group or are separated in other ways. They connect us to a tribe, a ready-made, hopefully well-nurtured, soft place to fall in times of trouble. These sturdy strings were never knitted together for me or my siblings. But it is up to me to get busy and start picking up the loose ends, don’t you think? The question was posed in earnest, no shame in asking, right? What astounded me the most was that it had never occurred to me, baby boomer in full regalia, that there are people inhabiting my planet who had never seen one. Encyclopedia, that is. You might have a different thought here. Why were we even discussing such a topic? Trivia. No, the answer isn’t trivial. It was the topic of conversation that day–trivia games and our various aptitudes for bringing forth irrelevant and unimportant scraps of information, often tamped down deep in our grey matter. Anyway, I started wondering where I got all these disconnected, obscure facts. I do read–a lot–but today I devour detective novels and sappy love stories, not historical nonfiction. Even though I taught history for years, but it was to 13-year olds so it doesn’t count. I read to escape, so I know all the shades of grey and every formula for motive-means-and-opportunity. Ah, but wait! As a kid, growing up in my house could be, well, distracting. (I was thinking of using another word, but some of those people will be reading this, so….) A therapist later told me (oops, another clue) I reverted to a soul-saving technique called “duck and cover.” And my activity while I was cowering, er, I mean covering, was to read the encyclopedia. In my room, curled up on my bed to make myself as tiny as I could be. Maybe that way they couldn’t see me, right? I must have filed all that A-Z data in a lockbox way behind my ears. And when the trivia games heat up, the skeleton key to the box magically appears with a flourish and I WIN! I’m as surprised as my opponents when those answers fly out of me, unbidden. Young people don’t know, have never even seen, the 24-volume set of books containing the knowledge of the world, right there for anyone–including little girls hiding under the covers–to devour. So, how do we preserve concepts like this for today’s devotees of Google? They carry the uber-encyclopedia around with them in a pocket or their hand and don’t have any historical frame of reference for it. Astounding. Or is it like schools that don’t teach handwriting any more? Does it really matter? Trivia anyone? Like, aren’t there 26 letters in the alphabet? And I wondered if most people today even know what that means, especially in a city that lacks adequate mass transit. We live in our vehicles; we’re not out jaywalking or participating in other equally nefarious activities. Which made me think about other terms that have fallen out of use or have taken on a different meaning. Like…. **the devil is in the details? No wonder the generations often don’t understand each other. My life is on Facebook!